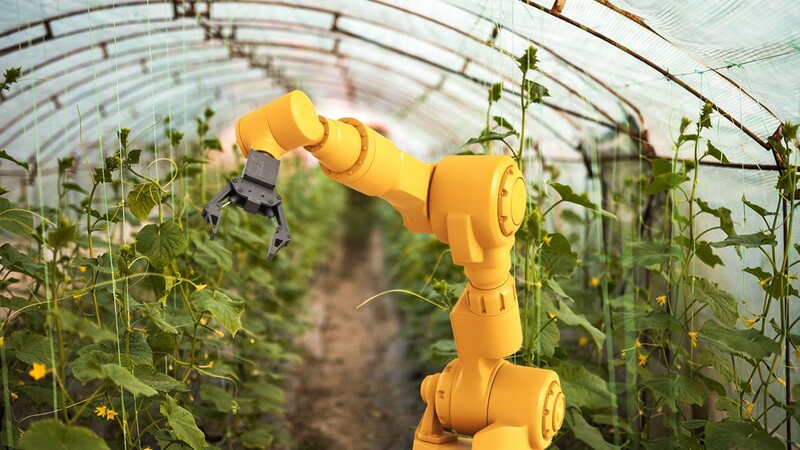 Agriculture technology has been experiencing huge growth as the world of farming is being confronted by daunting issues such as the potential for food shortage by 2050. In the effort to solve this upcoming issue and make the agriculture sector more productive without depending on gradual field expansion, expert agronomists believe that AgTech will ultimately be the solution that will give us the chance to combat current issues in farming. Although there is a good reason to believe that local professional growers should be looking forward to adopting latest AgTech in the future, what are the best reasons to start adopting the newest agriculture tools and equipment this year? Everybody is talking about technology as the solution that will carry us forward, but very few companies manage to gain full clarity on what will be the impact of it for the farmers today – this is what we are going to cover. The senior vice president from Farm Credit Services of the USA, Jim Knuth stated that farmers should not aim to improve business by expansion, but rather by getting better. Besides the fact that the nature of this message helps farmers realize the importance of AgTech adoption, it comes from a respected individual who is responsible for consistently serving over 50,000 farmers. The idea of expanding your farm or increasing your field size will most certainly help increase yield size, but how far can you expand if you don’t have the tools and equipment to handle the growth internally? The reality is, that your growth will be capped by the inability to adopt new technology that would be suitable for doing work on your field because an outdated piece of machinery that got the job done on a small farm will not be sufficient for taking care of a large farm. In order to illustrate this better, expanding your farm without upgrading your equipment is the same as mowing a 100-acre land with a push mower – doesn’t sound too productive, does it? Apart from the financial benefits, AgTech can help achieve, almost every single US farmer considers himself to be eco-friendly. However, due to the lack of understanding and financial support that hinders farmers from fully diving into new farming technology adoption, they are forced to use cost-effective but damaging methods of growing produce such as the use of pesticides that damage the soil. By giving farmers the support they need to adopt AgTech and investing our attention towards working on encouraging young agriculture startups to continuously improve AgTech, the negative impact of climate change can be dramatically reduced or even reversed. This means that the overall amount of damage that we have caused to the soil can be undone. For instance, various AgTech companies such as CropX or TerViva are already making a positive change by coming up with technology that heals poor quality soil that is damaged by toxic chemicals. In essence, the technology improves water distribution in areas that suffer from poor soil.